Laguna Niguel Carpet Cleaning is a professional carpet, rug, upholstery and tile and grout cleaning service in Orange County CA.We serve all of Orange County with the best carpet, rug and upholstery cleaning available. 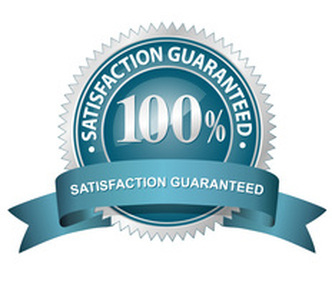 WHAT SERVICES DOES LAGUNA NIGUEL CARPET CLEANING SERVICE PROVIDE? 1. 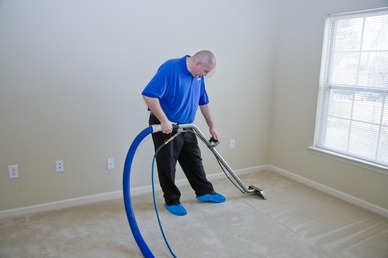 Move-Out Cleaning: You are moving out of your rental and need your carpets cleaned. 2. 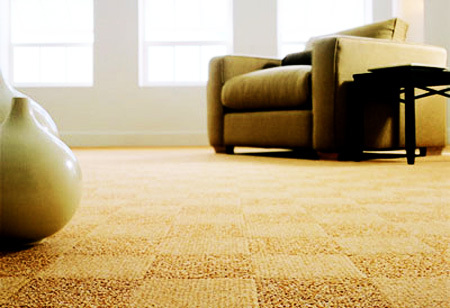 Move-In Cleaning: You are moving into a new home and you want to be sure your carpets are the cleanest possible. 3. 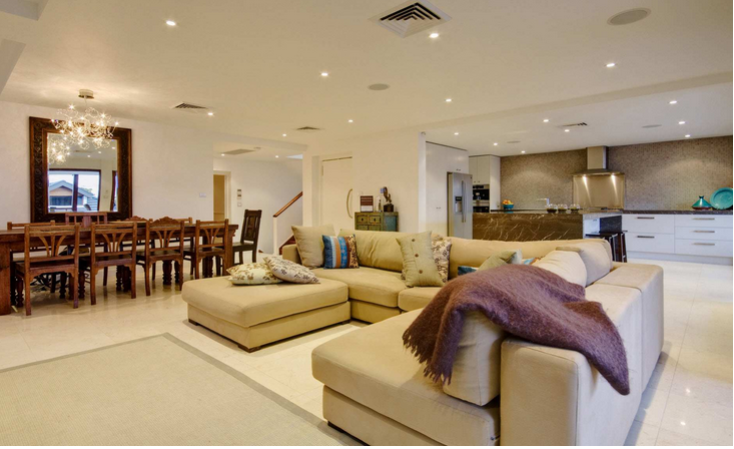 Regular Cleaning: You want to maintain the cleanliness of your carpets, rugs, upholstery. 4. Pet Odor & Stain Removal: You have pets and children and would like your carpets, rugs, upholstery fresh and germ free. WHAT DO WE PROVIDE YOU DURING THE SERVICE? 1. Our friendly technicians will move all the furniture. 2. Thoroughly vacuum the carpet / rug / upholstery. 3. Pre-treat all carpet / rug / upholstery stains. 5. Move all the furniture back to its original position. 6. Protect the furniture legs. 1. Your carpets, rugs, upholstery will be dry in 1-2 hours. 2. We provide a hassle free experience. 3. We use child and pet friendly non-toxic detergents. 4. Your carpets, rugs, upholstery will be clean, fresh and smell amazing. 5. We work 7 days a week and provide you with a specific date and time. You never have wait hours for us like other companies. 6. 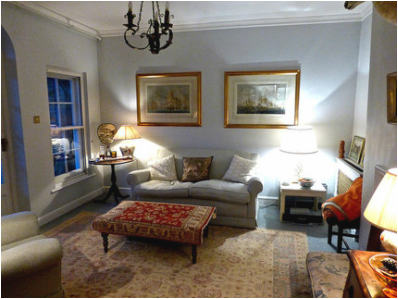 Better value for money than renting a Rug Doctor or hiring other local companies. Your furniture, drapes and flooring are all very expensive purchases. Thorough cleaning will prolong the life of your valuables. It will save you money and also makes your house a healthier place to live. Laguna Niguel Carpet Cleaning Service can clean pet stains, mud stains, tea stains, coffee stains, ink stains, foods stain, make-up stains and more.